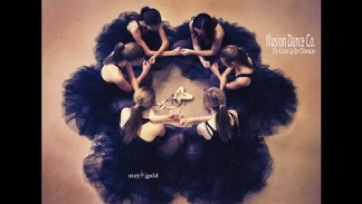 Illusion Dance Co. is in it’s 14th season! 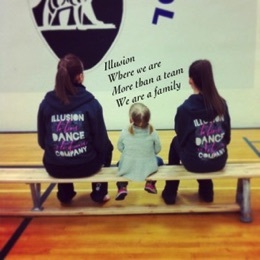 Illusion is a recreational performance dance studio located in Whitecourt, Alberta. We offer a wide range of classes that are designed to instill a love of dance and an appreciation for the art form. We stress creativity, imagination, expression, confidence and above all fun! WATCH OUT FOR OUR NEXT SENIOR DANCE TRIP IN 2020!! 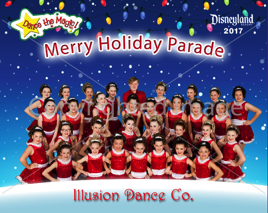 CONGRATULATIONS DANCERS ON A FABULOUS TRIP TO DISNEYLAND! ALL OF YOUR HARD WORK PAID OFF YOU LOOKED AMAZING IN THE PARADE! 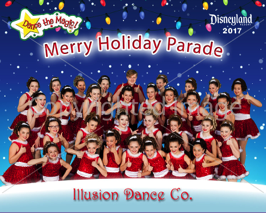 PICTURES ARE NOW UP ON THE DANCE MAGIC SITE AND WE SHOULD RECEIVE YOUR SOUVENIR PHOTO AND VIDEO SOON. THANK YOU EVERYONE FOR ALL OF YOUR HARD WORK AND SUPPORT DURING THIS TRIP...IT WAS A TRIP WE WILL NEVER FORGET! WE HOPE YOU WILL JOIN US FOR OUR NEW DANCE SEASON STARTING SEPTEMBER 16TH! YOU MAY PRINT OFF THE REGISTRATION FORMS BELOW AND BRING THEM INTO THE OFFICE MONDAY-THURSDAY 3:30-6:30 BEFORE MAY 2ND. (Please note we are closed April 4th, 24th & 25th due to festivals). Apr 29-May 2nd - Bring a friend week! May 2nd - Last day of classes! Apr 22-28th - Spring Break-Happy Easter!